Tolbert (left), Byrd (right), photo courtesy of the Sarasota County Sheriff's Office. 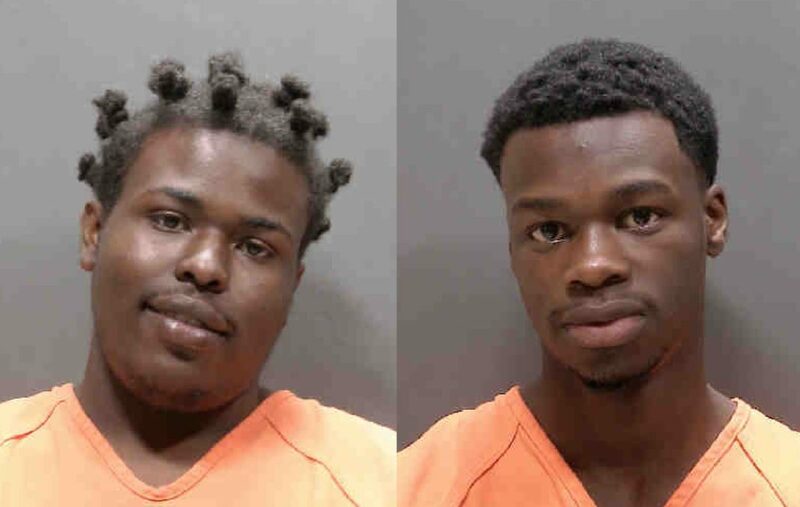 The Sarasota County Sheriff’s Office arrested two North Port men in connection with the burglary of a detective’s unmarked vehicle in which several pieces of equipment and two weapons were stolen December 5. Detectives were notified early Tuesday morning that an 18-year veteran sheriff’s office detective left his vehicle unlocked overnight. 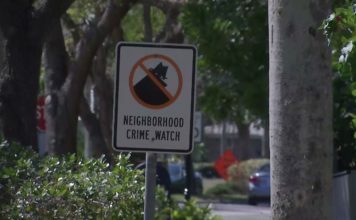 A one more more people got into his car and stole two firearms including a 9MM Sig Sauer duty weapon and Accuracy International AT 308 sniper rifle, the sheriff’s office said. Detectives learned 18-year-old David Byrd was attempting to sell the rifle for $300. Police responded to his home where he admitted to having weapon and other items taken from the car. Byrd led detectives to a wooded area near his home where they recovered the stolen equipment, according to the sheriff’s office. Detectives then learned 18-year-old convicted felon, James Tolbert, had the 9MM duty weapon before selling it to a friend, the sheriff’s office said. Detectives located the weapon and Tolbert, and recovered one of the bullets taken during the burglary in Tolbert’s bedroom. SCSO says both weapons and several items of significance have been recovered however, both the criminal and internal affairs investigations are ongoing. Byrd faces two counts of grand theft of law enforcement equipment, two counts of dealing in stolen property and a single count of tampering with evidence. Today he remains in custody on $31,500 bond, the sheriff’s office said. Tolbert faces charges of possession of a firearm by a convicted felon, possession of ammunition by a convicted felon and dealing in stolen property. 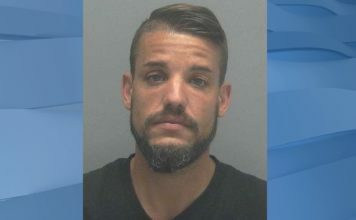 He is currently under the supervision of the Department of Corrections and as such, is being charged with two counts of Violation of Probation, according to the sheriff’s office. He remains in custody today without bond.